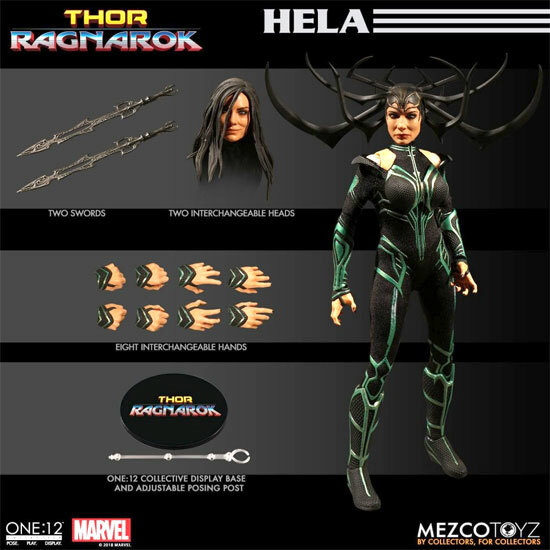 Hela is originally a Asgardian goddess of death based on the Norse goddess, Hel. 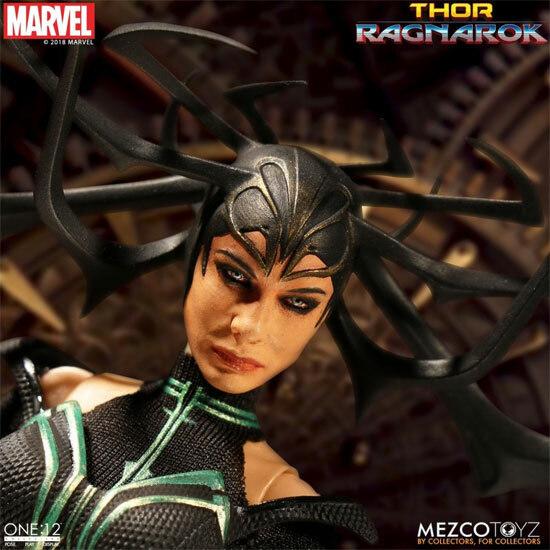 However the Marvel Comics or the Marvel Cinematic universe make her a character in their comic. Althought having some blood tie with Thor, she is one who find joy in Chaos. And the one without and Cate having a sinister smile. 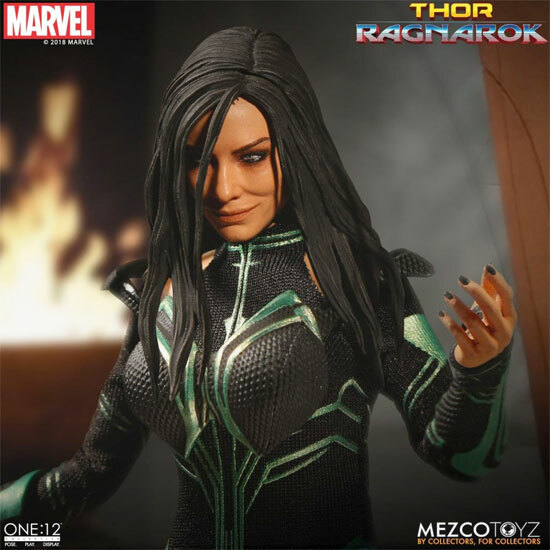 Here is a video of Cate in action being Hela. I have to say for a 6" figure and the quality, it is totally worth it!